Baccarat game is usually seen as one of the high roller player-oriented online casino games; high rollers are those players who can spend very high sums. Thanks to mini baccarat, instead, anyone can experience this noble game, since it’s a simpler and clear-cut version where stake possibilities are definitely more limited than Punto Banco (rules are the same), Chemin de Fer and Baccarat Banque. 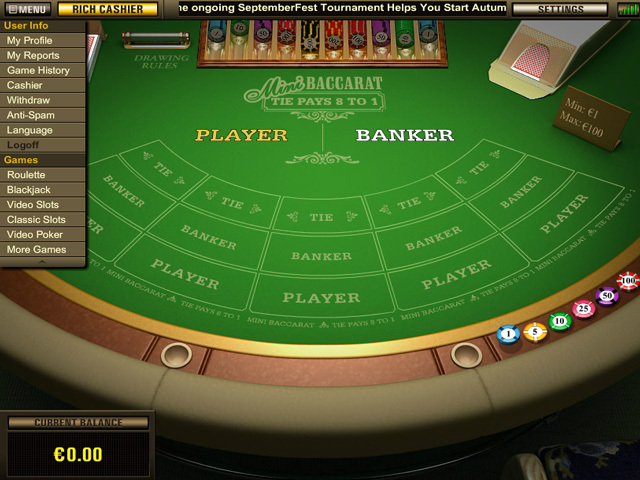 Mini Baccarat is not properly a Baccarat version, but it’s a lighter version of the American Baccarat, namely “Punto Banco“ Baccarat (the most played version in the world). 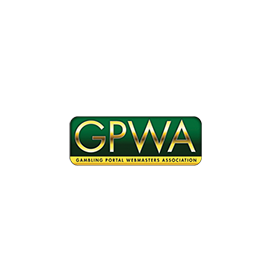 For this reason, it can be offered both in the terrestrial and (mostly) in the online casinos. 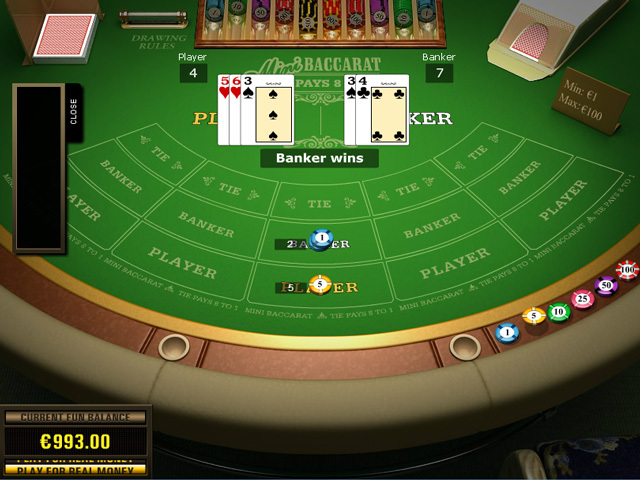 Along with “Punto Banco” Baccarat, in fact, mini Baccarat is available in many online casinos. As previously said, gaming rules are the same of “Punto Banco” Baccarat. The biggest difference which distinguishes Mini Baccarat from the other games is that the players are allowed to take part at this game without risking the typical high sums which they would usually have spent when playing other Baccarat versions. Furthermore, in the terrestrial casinos, mini Baccarat tables are much more informal: the atmosphere is more relaxing and nobody will usually look askance at you if you’re not wearing a suit with trousers and tie. 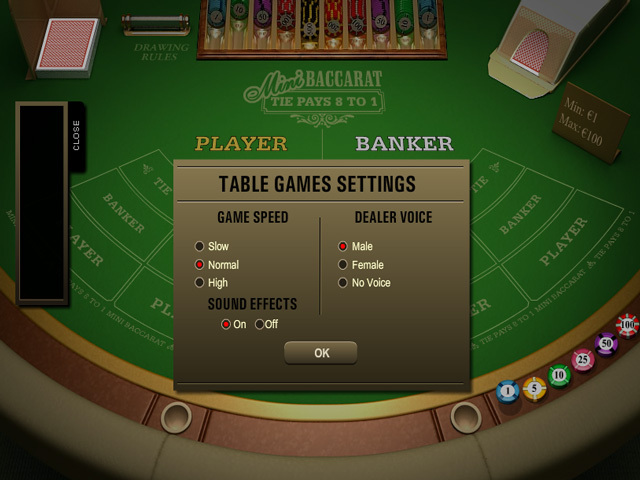 Mini Baccarat’s table is smaller than the table used in classic Baccarat. 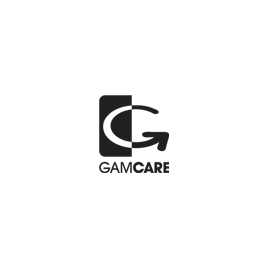 It is approximately big like a Blackjack table, with seven positions for its players (dimensions may slightly vary according to the online or terrestrial casino). 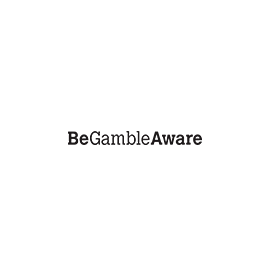 The table is divided into areas, such as bank area, player area, betting areas, the area where cards are placed and the area where dove chips are positioned. 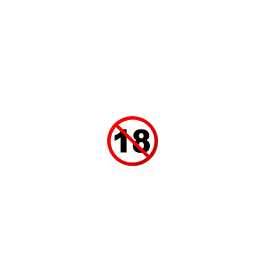 Each player is provided with three boxes in front of him, usually red, yellow and white. 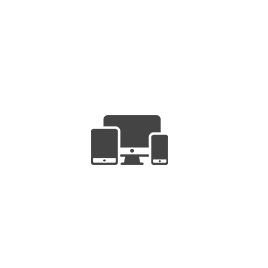 The red box is used to bet on the player’s winning, the yellow box to place a bet on the bank’s winning and the white box to bet on a tie ending game. 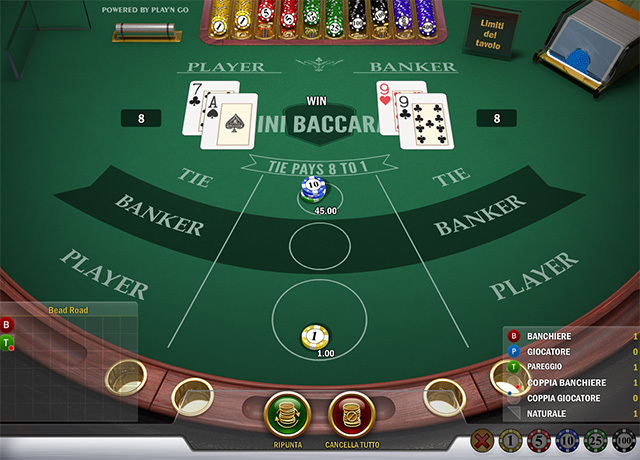 In mini Baccarat, like in “Punto Banco” Baccarat, the role of the bank is always played by the dealer (or by the software in case of online casinos). For the rest, mini Baccarat rules strictly follow the regulations of “Punto Banco”.